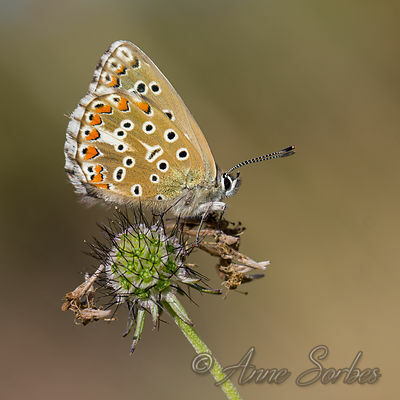 Anne Sorbes Photographies | Murel mill - Calcareous hill and wet area - Midi-Pyrenees, France. Murel mill - Calcareous hill and wet area - Midi-Pyrenees, France. 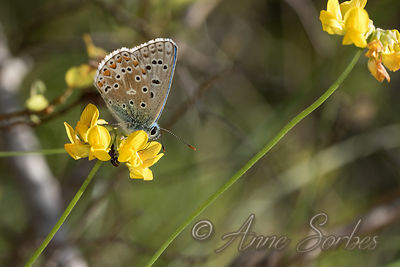 Adonis Blue male gathering nectar of a Bird's-foot Trefoil flower. 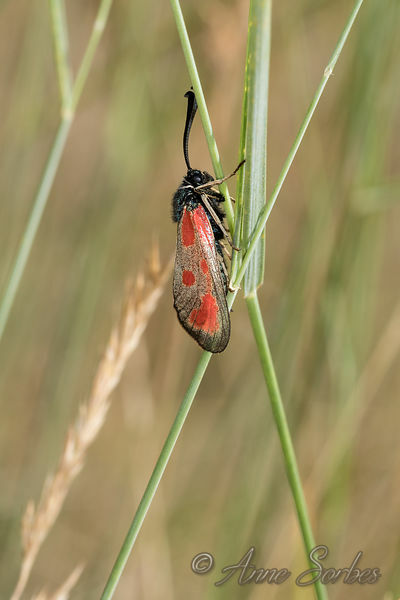 Lot, France. 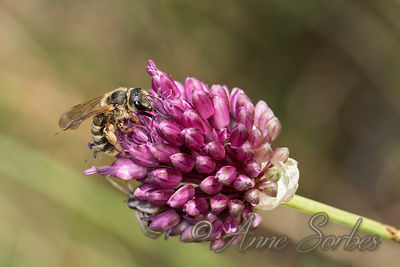 Great Banded Furrow Bee female gathering nectar of a a round-headed leek in bloom in a dry calcareous meadow. 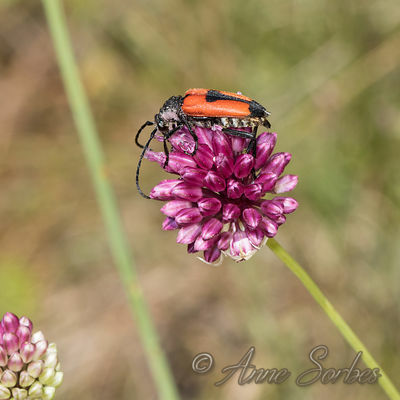 A longhorn beetle (Stictoleptura cordigera) eating a round-headed leek in bloom. 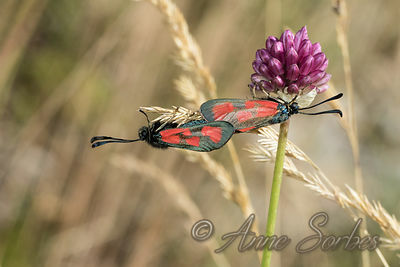 Slender Burnets mating under a round-headed leek in bloom on a calcareous hillside. 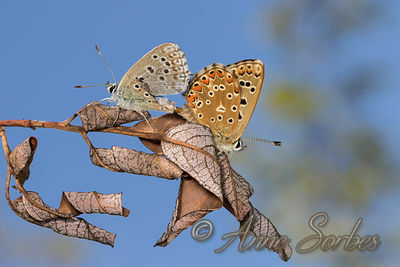 The female, right, has clearer wings than the male. 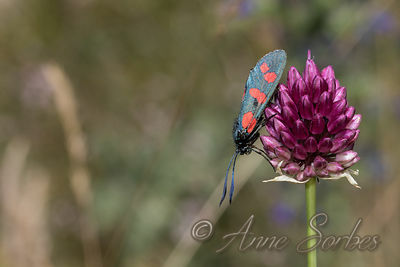 Slender Burnet female resting on grass in a dry calcareous meadow. 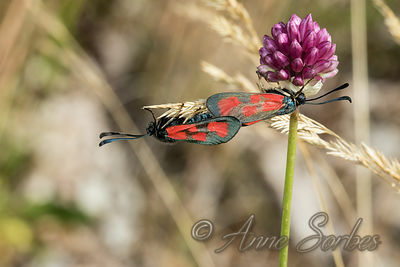 Zygaena transalpina resting on round-headed leek in bloom on a calcareous hillside. 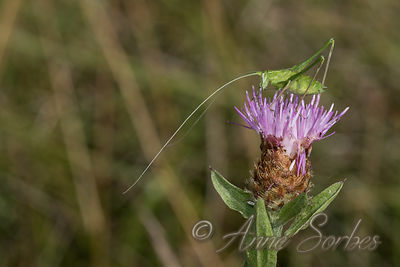 A male juvenile of Lily Bush-Cricket cleans its legs on a knapweed flower on the slope of a hill. 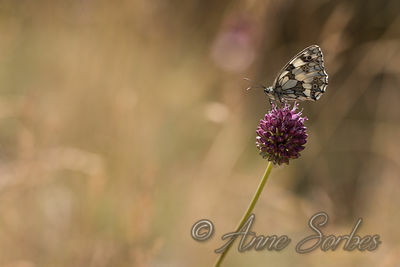 Marbled White resting on round-headed leek in bloom on a calcareous hillside. 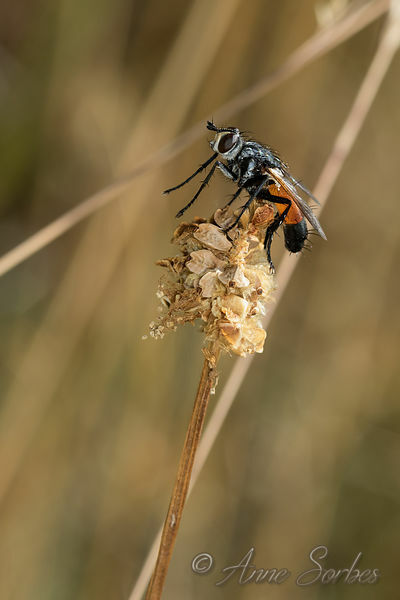 A Tachinid Fly ready to fly from his perch, a faded salad burnet, on a sunny hillside. Lot, France. 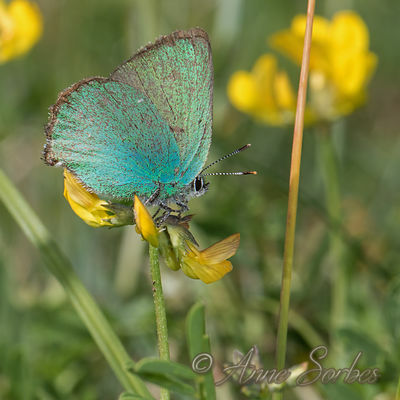 Adonis Blue female resting on a salad burnet on a dry calcareous hill. Lot, France. 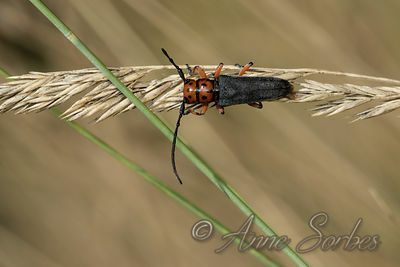 This small longhorn beetle I had never seen left me a few seconds to take it on a dry hillside calcicole in the Lot. 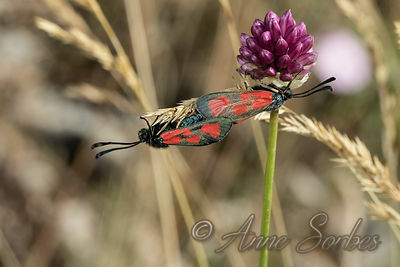 The adult is floricultural, but only lays at the foot of the mountain seselis. 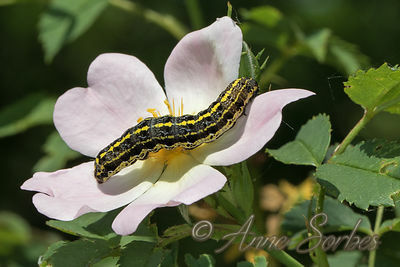 Larvae shall develop in the roots of this plant very present at the place of shooting. 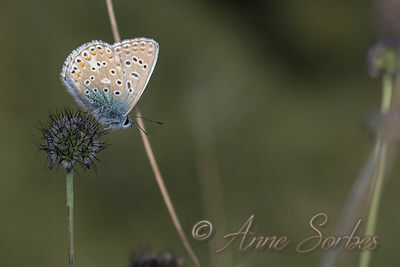 Adonis Blue male resting on a faded scabious on dry calcareous hillside. 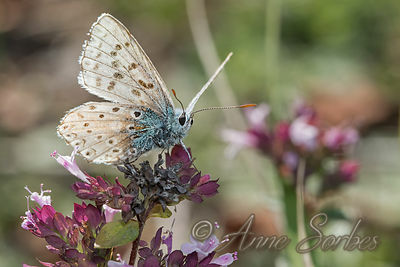 Adonis Blue male resting on a faded scabious on dry calcareous hillside. 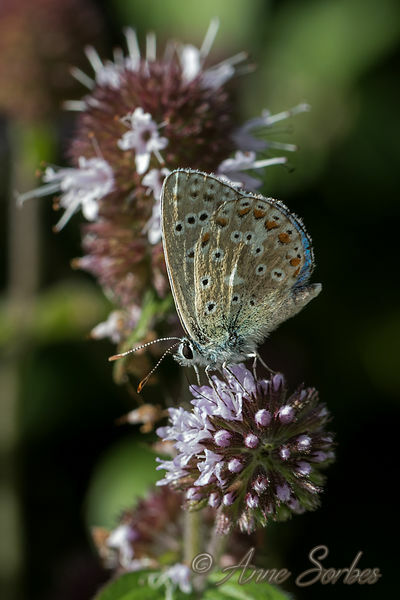 Lot, France. 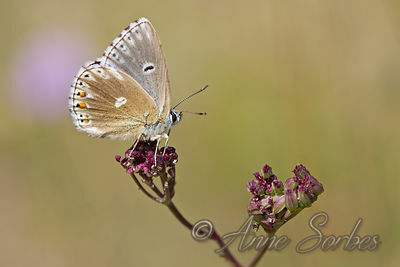 Chalkhill Blue male gathering nectar of oregano flowers in a calcareous grassland. 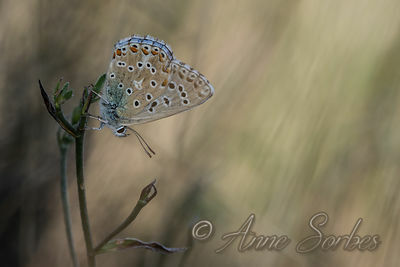 Adonis Blue resting in a dry calcareous grassland. 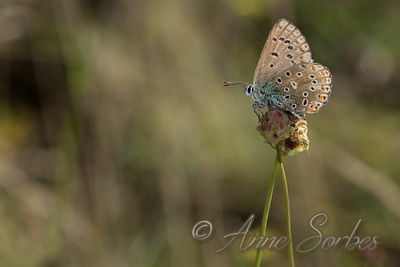 Adonis Blue female resting on a Automn Squill flower. Lot, France. 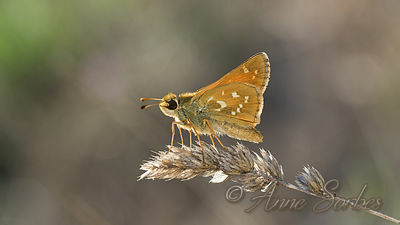 Silver-spotted Skipper resting on a gramineous cob on a sunny calcicole hillside. 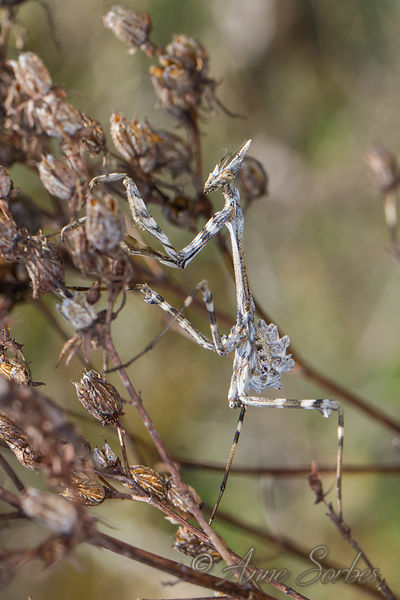 Lot, France. 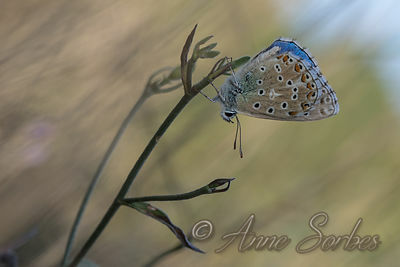 Adonis Blue male resting in a dry calcareous grassland. 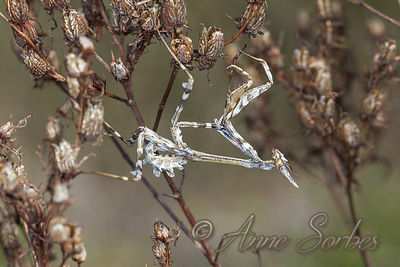 Lot, France. 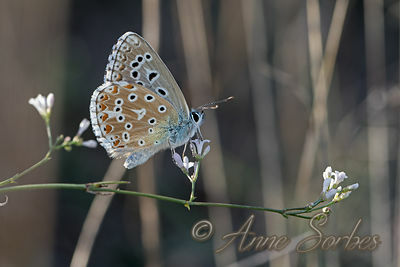 Adonis Blue male resting on a Automn Squill flower. 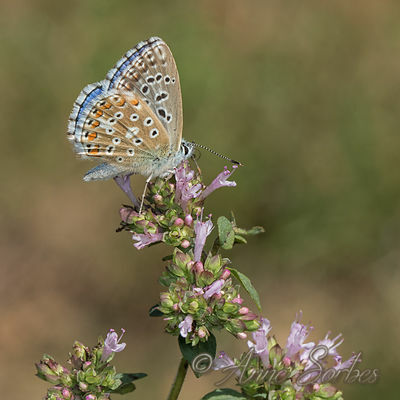 Adonis Blue male gathering nectar of water mint flowers in a wet meadow. Lot, France. 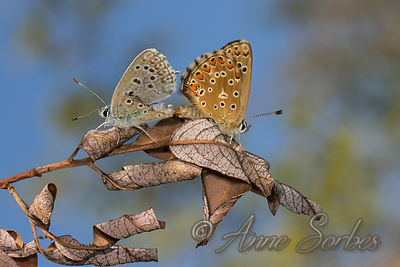 Adonis Blue paire mating on a bush branch. 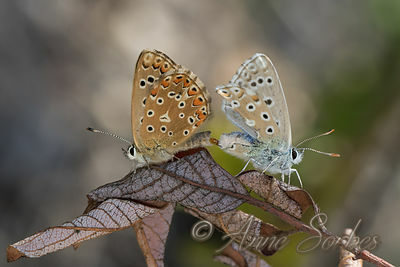 Despite his damaged wings, the male, on the left has succeeded in seducing a female. 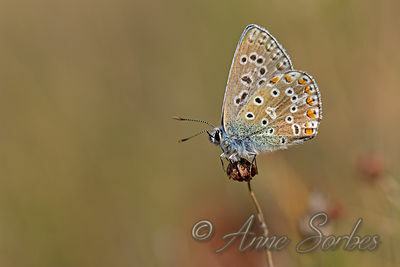 Adonis Blue male gathering nectar of oregano flowers in a calcareous grassland. 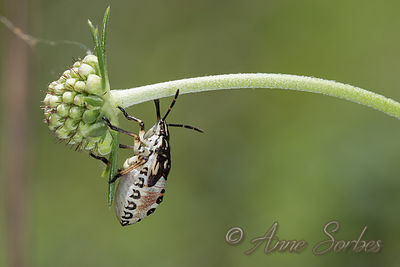 Larva of stink bug resting on a scabious. Lot, France. 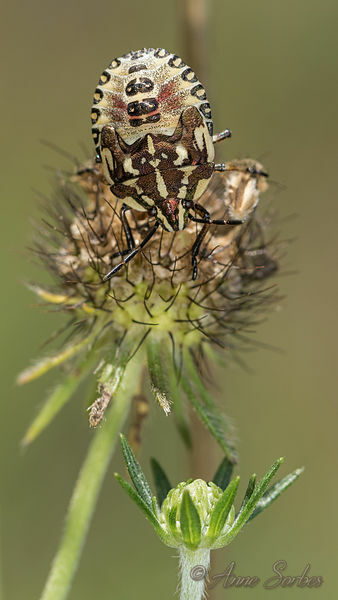 Larva of stink bug resting on a faded scabious. 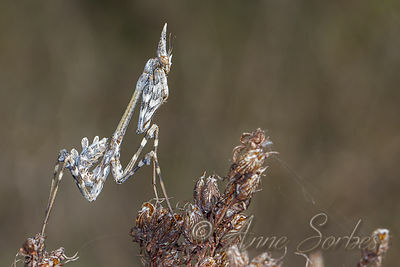 Murel, Lot, France. 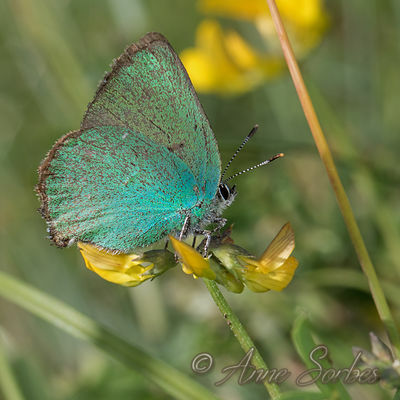 Green Hairstreak resting on Bird's-foot Trefoil flowers. 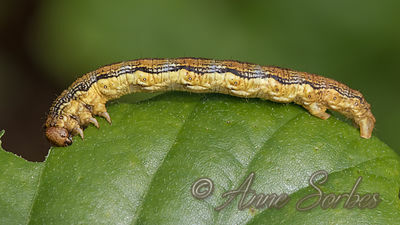 Caterpillar of Mottled Umber, a moth, eating a oak leaf. 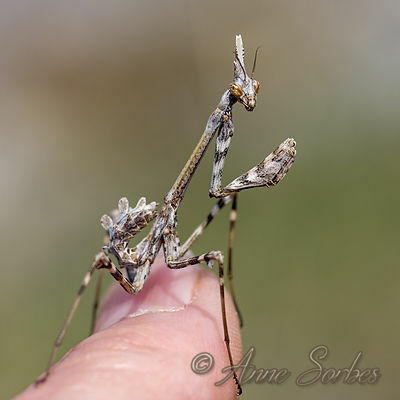 Lot, France. 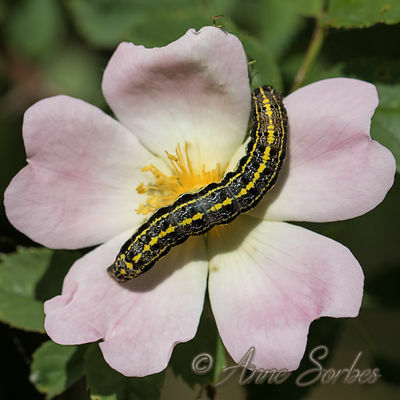 Caterpillar of Blossom Underwing resting on a dog-rose flower. Lot, France. 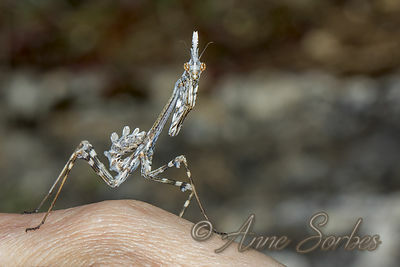 Nymph of Conehead mantis discovered on dry calcareous hillside. Lot, France. 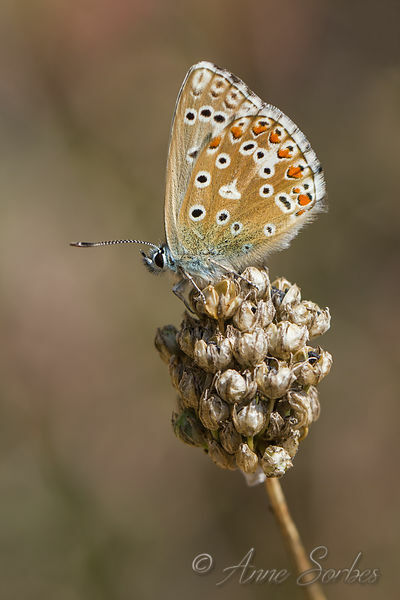 Adonis Blue female resting on a round-headed leek. 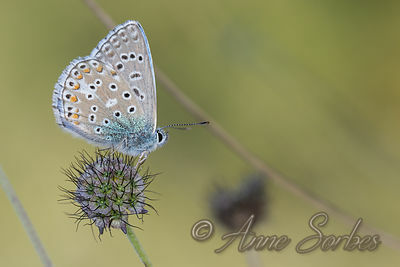 Adonis Blue female resting on a scabious. 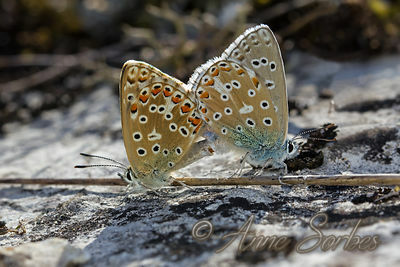 Adonis Blue paire mating, female on left, male on right, upon a rock on a steep hillside. 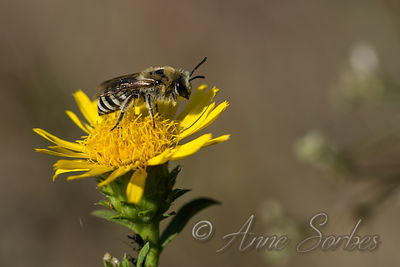 A plasterer bee female making a quick wash on a flower (Inula spiraeifolia ). Lot, France. 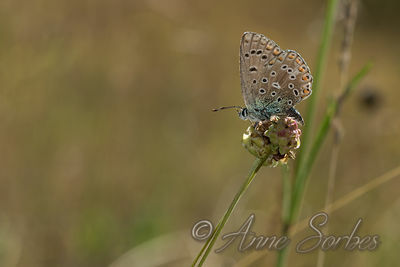 Adonis Blue male posed in a calcareous grassland. 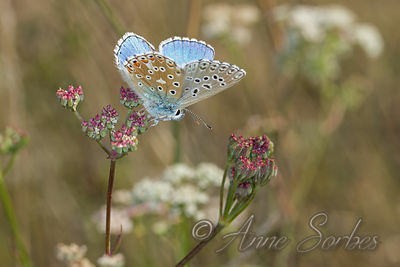 Adonis Blue male landed on an umbel Apiaceae. 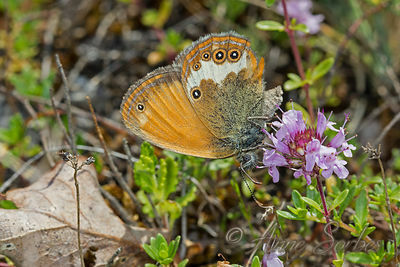 Pearly Heath female gathering nectar of thyme (Thymus praecox) on a rocky slope. 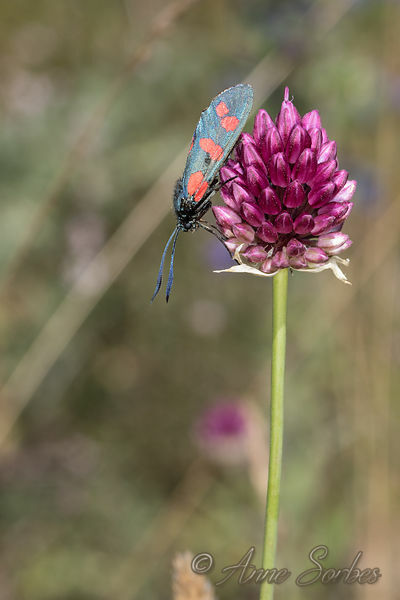 Lot, France. 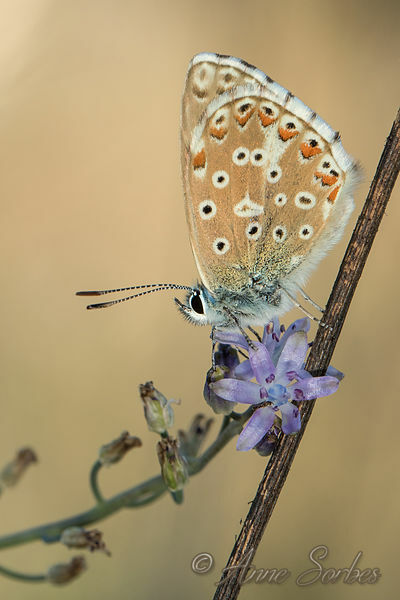 Chalkhill Blue male resting on a dry round-headed leek. 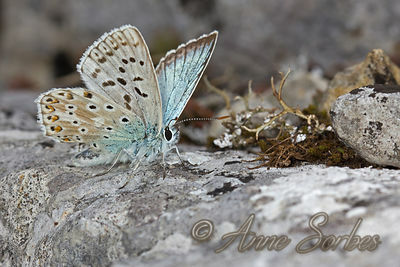 This Adonis Blue male is not like the other members of its species. 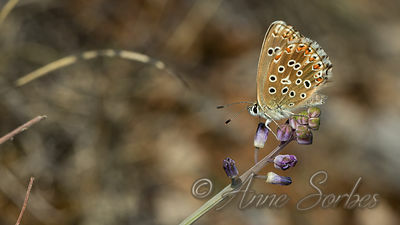 It lacks a series of dots on the forewing and hindwing.